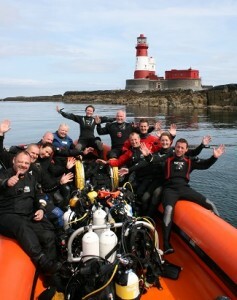 Explore and dive, one of the most exhilarating dive locations in the UK with Farne Island Divers. The north east’s premier diving operator. Farne Island Divers (dive charters) are operated by a dedicated crew of professionally qualified and experienced divers with extensive knowledge of diving in and around the Farne Islands. 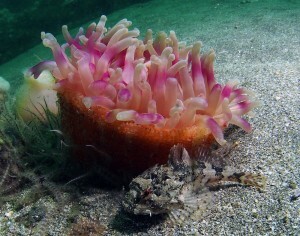 Diving at the Farne Islands offers one of the finest underwater experiences in the UK. 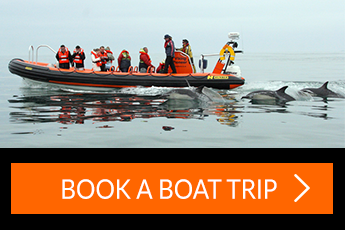 Our diving safaris cater for all levels of diver. 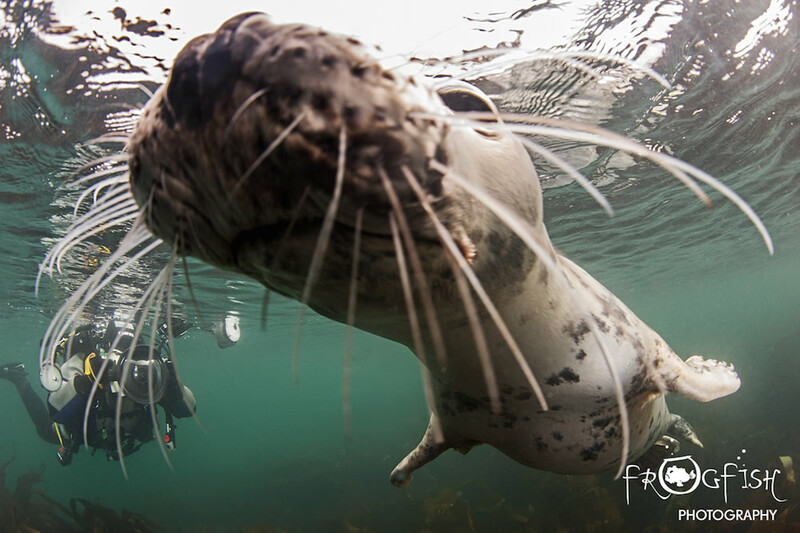 Mostly consisting of 30 Islands and rocky outcrops the Farne Islands is also home to one of the largest colonies of grey seals. 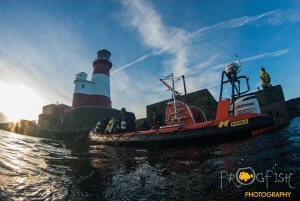 When diving it is very common to experience a friendly encounter with one of out most treasured local attractions. 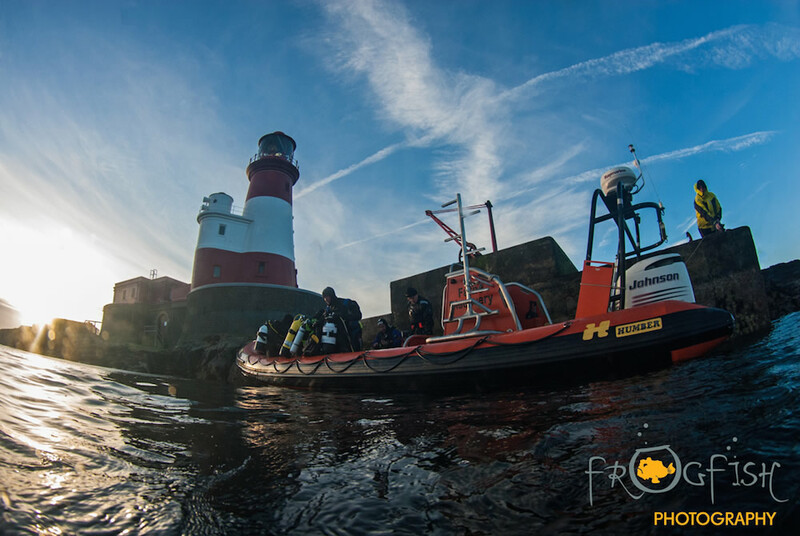 RHIB diving aboard ‘Farne Discovery’ continues to be one of the most popular choices when diving around the Farne Islands. Another satisfied group of divers !